H.265 Compression guarantees that the camera will perform properly in areas with lower network speeds and record for longer than normal on the same size HDD. 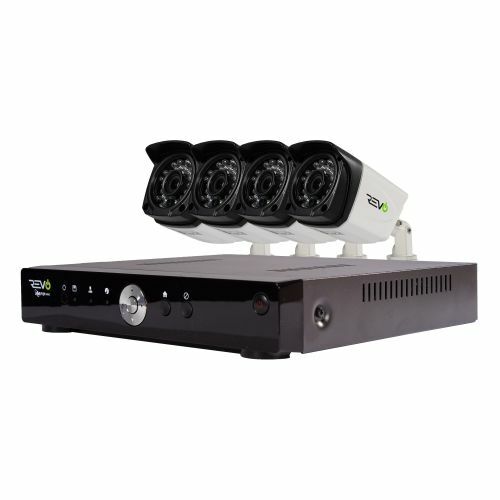 Powerful cameras for sure-shot security! Revo’s all new HD audio video enabled surveillance systems can watch every activity like a hawk and hear every voice like a bat. 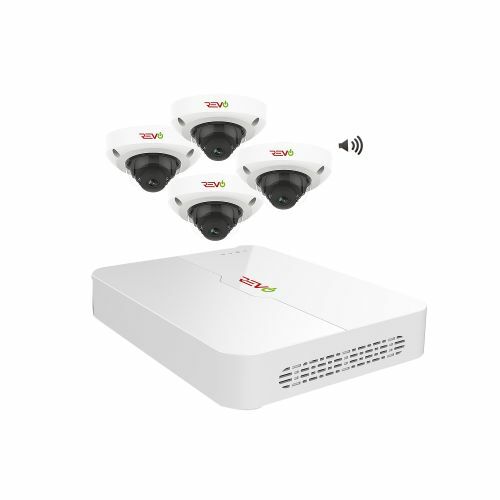 These contemporary HD audio video recording cameras are IP 67 rated, which means they are completely dust-proof and water-proof. 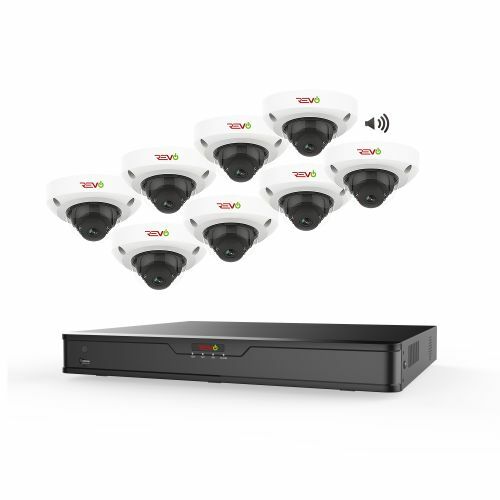 And, the premium weatherproof rating makes them a preferred choice for every video surveillance application. 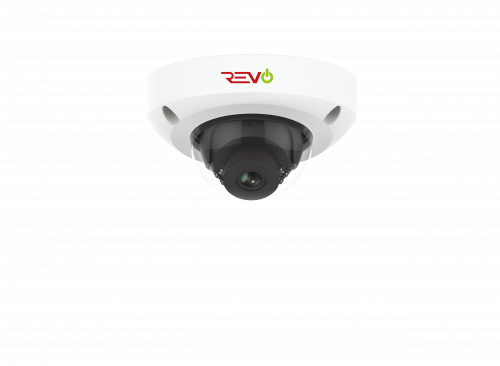 Revo’s audio enabled security cameras are extremely easy to set up, thus, fall under the umbrella of DIY systems. 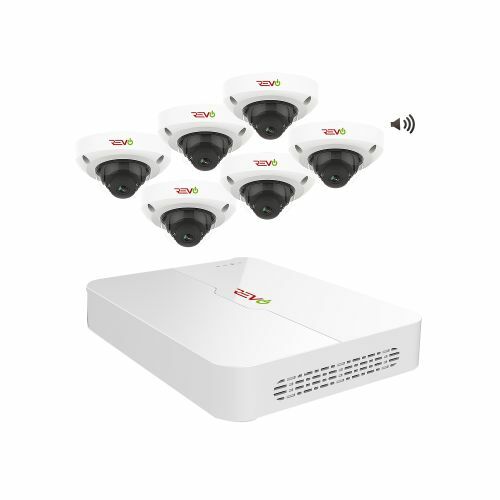 Featured with smart IR LEDs, these audio recording security systems capture every detail in ultimate clarity along with the crisp audio recording throughout the day and night!